In this video, urologist James A. Kashanian, M.D. speaks about the daily accomplishments that he achieves as a practicing physician in male sexual & reproductive medicine, and everyday inspirations that encompass his clinical practice. 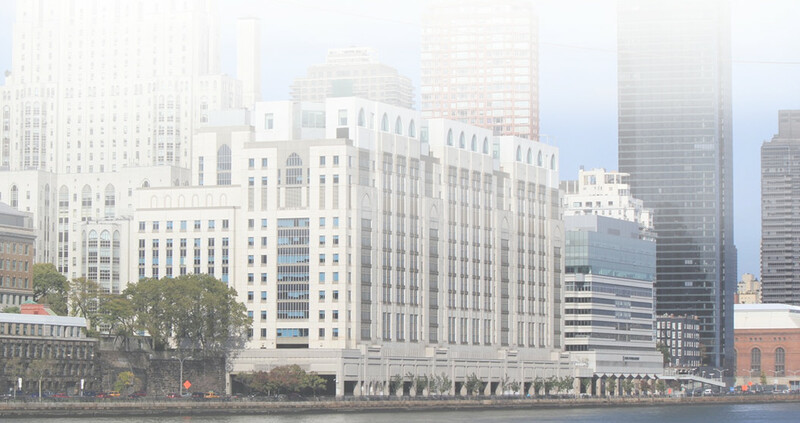 For additional urology and sexual medicine health resources and information on the clinical services provided at Weill Cornell Medicine in NYC, please visit sexual medicine clinical conditions webpages.